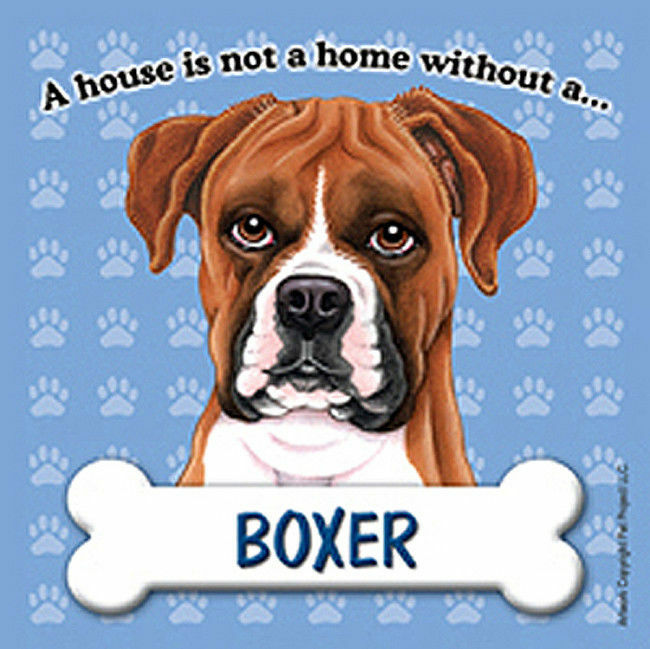 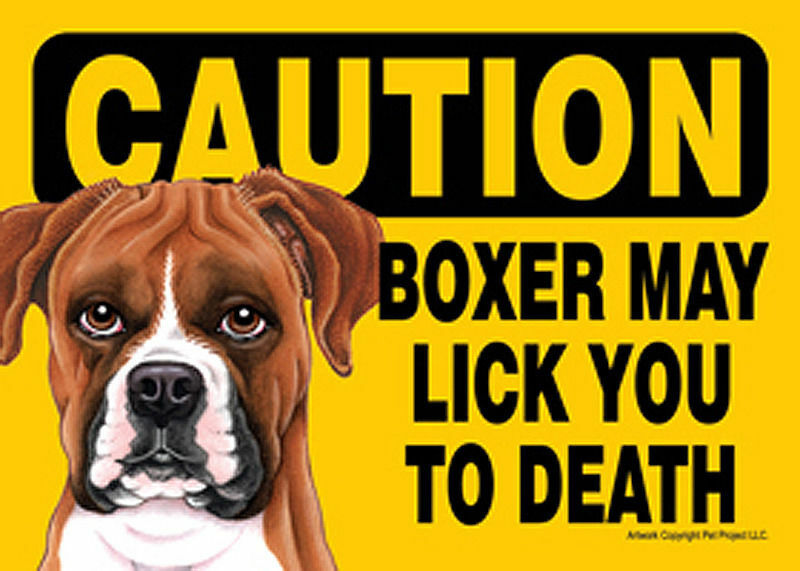 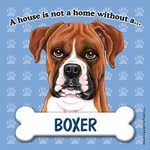 We are so excited to be able to offer these rustic style Boxer coasters. 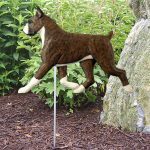 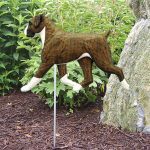 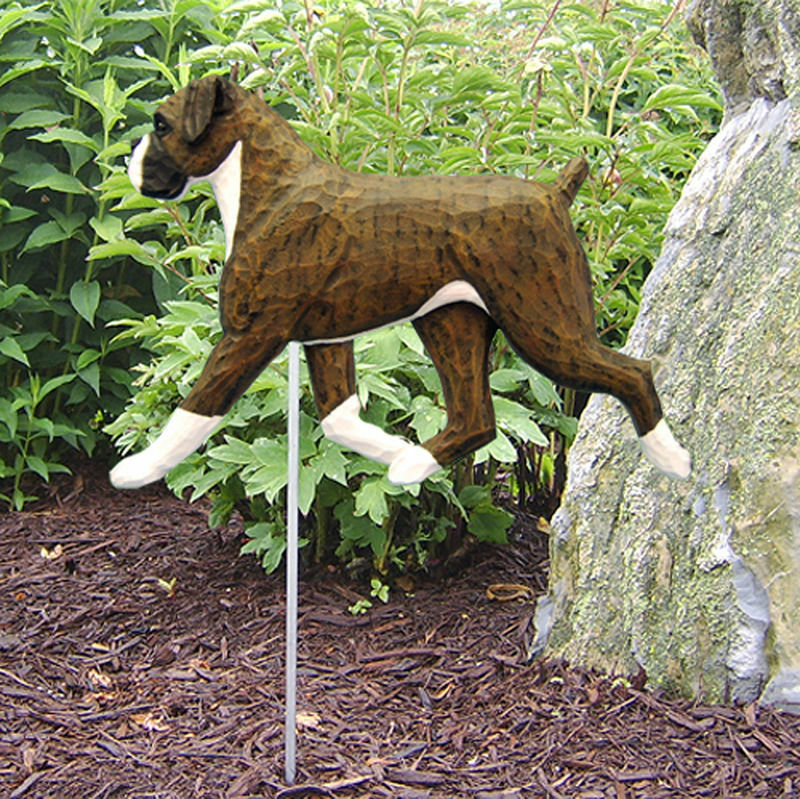 They come in a set of two and are handcrafted right here in the USA. 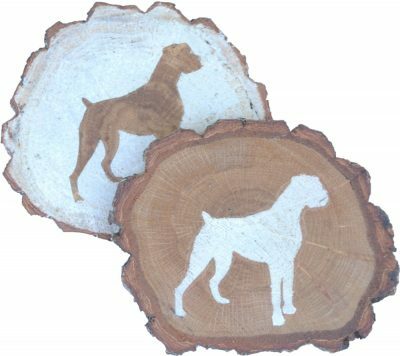 One coaster is finished with a creamy whitewash finish, exposing the wood grain dog silhouette design in the center. 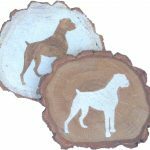 The other coaster is finished with a creamy whitewash dog silhouette in the center with exposed wood grain all around. 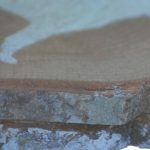 The top of the coasters are sealed to be water resistant. 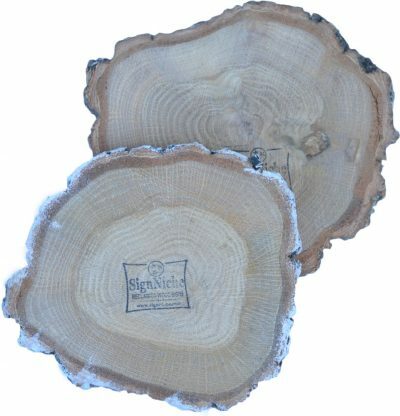 Use these coasters to protect your table tops from water rings or use them under plant pots or vases. 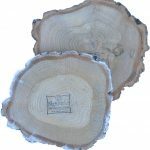 These coasters have so many uses and the rustic design will fit right in with your home design. 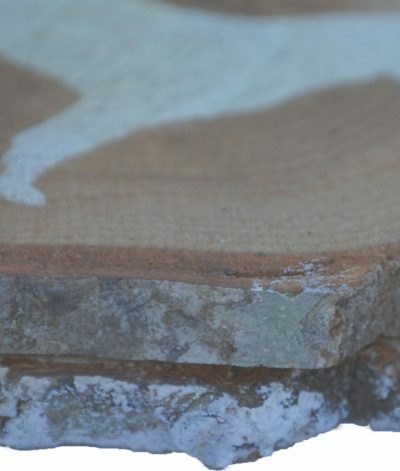 Place these coasters on display on a shelf or put a hook on the backside and hang on a wall.